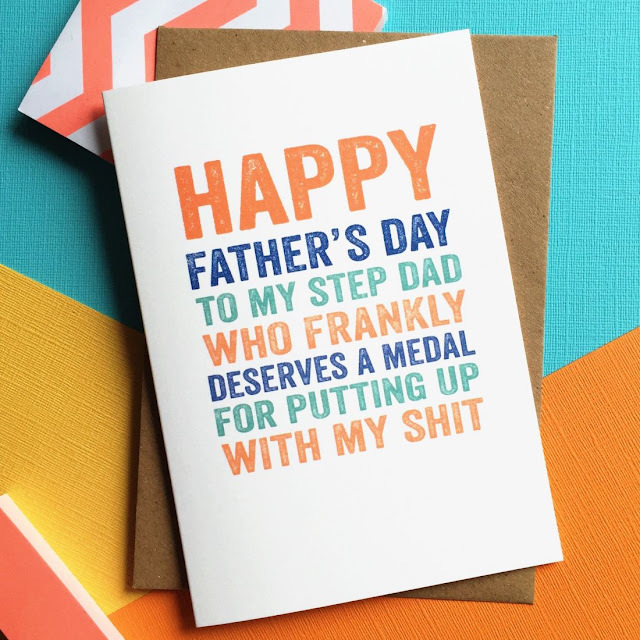 Ethical Living: Five of the Funniest Father's Day Cards! 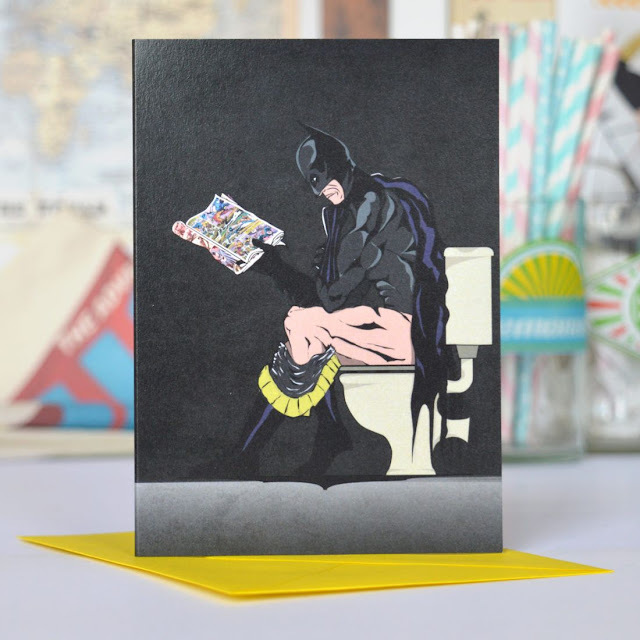 Five of the Funniest Father's Day Cards! 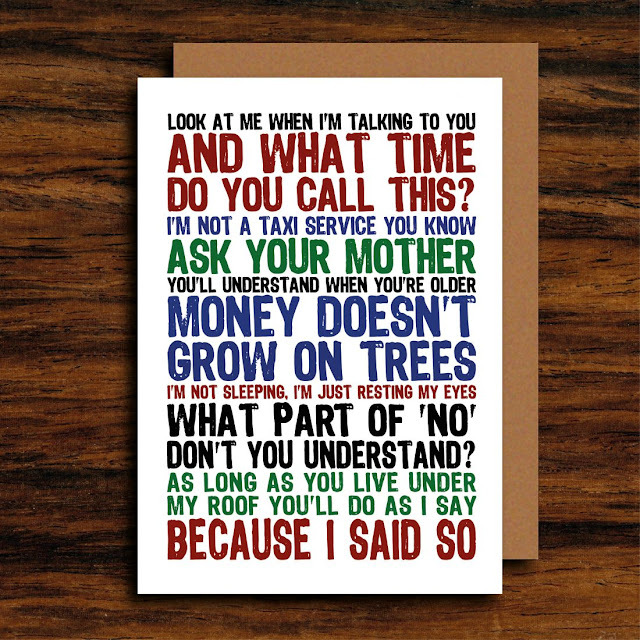 As Father's Day nears the shops are filled with mushy cards that may make you and your dad cringe! 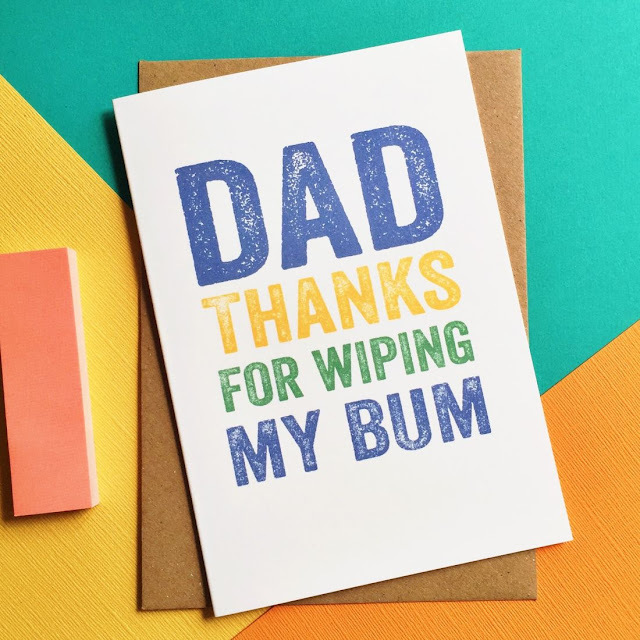 For dad's and step-dad's who prefer a little bit of tongue-in-cheek humour we have hunted down 5 of the funniest Father's Day cards to show just how much you really care.